Ocean View School District is one of the top performing school districts in Orange County and the state. With award winning administrative leadership and an experienced board of trustees, the district is a destination educational institution in California. Thanks to the voters of OVSD and the passage of Measure R, the plans for modernization, repairs, and upgrades to school facilities are making OVSD the premiere school district in Southern California, providing state of the art facilities along with first class learning opportunities for 21st Century learners. 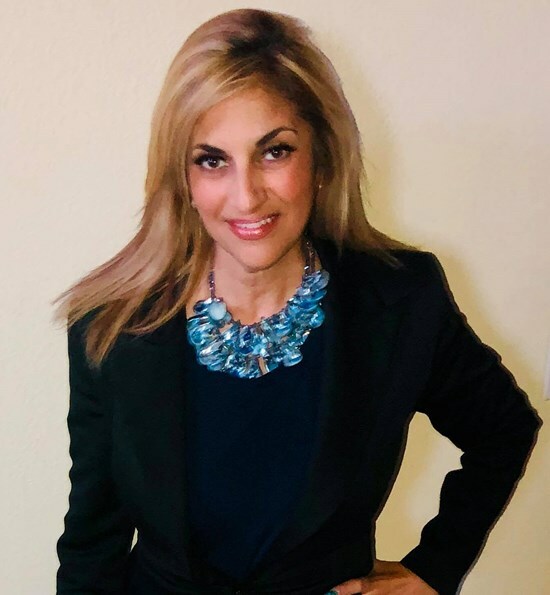 I have been elected as board vice-president for the year 2019, served as clerk in 2018, and served as president for 3 consecutive terms (2014-2017). During my time on the board of trustees, I have worked diligently to build a team that made partnerships, not politics, a priority. School improvement in the Ocean View School District is an ongoing process. Parents and teachers now have a seat at the table where quality education decisions are made. Measurable results include: improving student achievement, providing challenging academics, decreasing class sizes, and increasing the number of art, music, and after-school programs. We have improved technology and are dedicated to providing state of the art learning environments for all students. During my twenty-three year career as a classroom teacher and union leader, I have learned the importance of actively listening to and collaborating with parents, teachers, and staff to increase efficiency, resolve issues, and empower the people who work with our students everyday. Students in the Ocean View School District are my top priority. I am proud to have been endorsed by hundreds of teachers, parents, and community members. 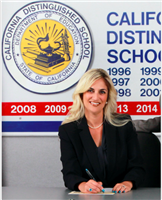 I am thankful to have been re-elected to serve the OVSD Community. Thank you for your support, as we are Ocean View Strong! Huntington Beach, CA-Very pleased to be able to support and endorse these two great leaders. 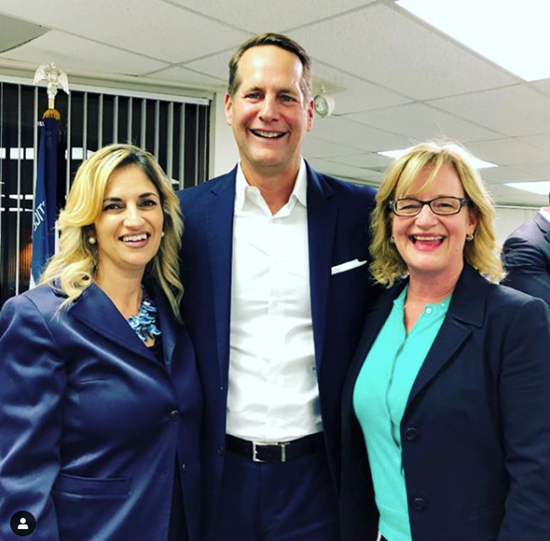 Congressman Harley Rouda is running for re-election in CA 48th district and Costa Mesa Mayor Katrina Foley is running for CA State Senate District 37. A winning team to move our schools and communities forward in 2020! Irvine, CA-Brea Olinda USD Trustee Keri Kropke and I are here for Melissa Fox, Irvine City Council Member (not pictured) for AD68 in 2020. 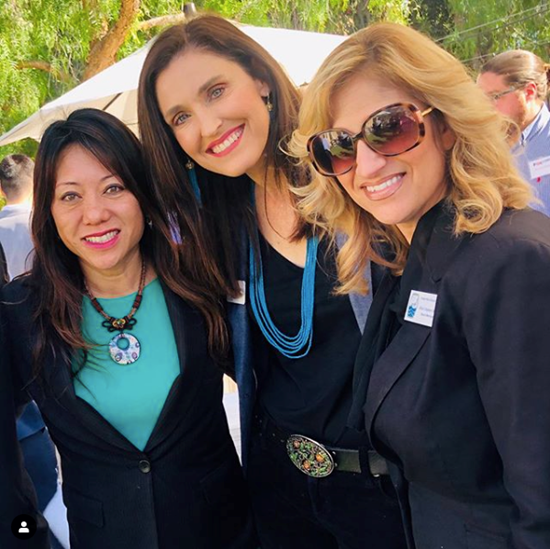 Great event featuring CA State Treasurer Fiona Ma (left) and Assembly Member Lorena Gonzalez (not pictured) who is running for Secretary of State in 2022. 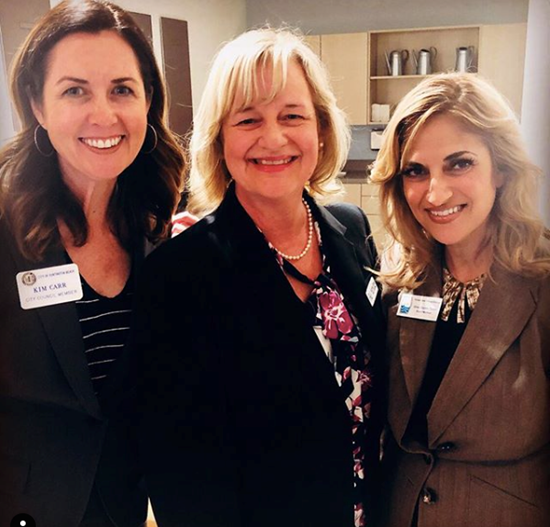 Great women leaders doing amazing things in OC and beyond. I wholeheartedly endorse and support Melissa for assembly! 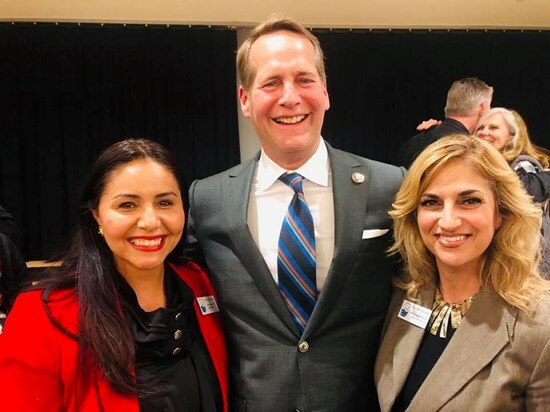 Huntington Beach, CA-Excellent turn out for Congressman Harley Rouda. First 100 days Town Hall for CA48 at the HB Senior Center was a complete success. Thank you to Rep Rouda for discussing issues important to constituents and for taking questions to hear directly from the people. This is how it's done, this is what democracy looks like. Proud of his accomplishments and to endorse him for re-election in 2020! Sacramento, CA-I spoke at a joint press conference about the effects charter schools have on our public schools. 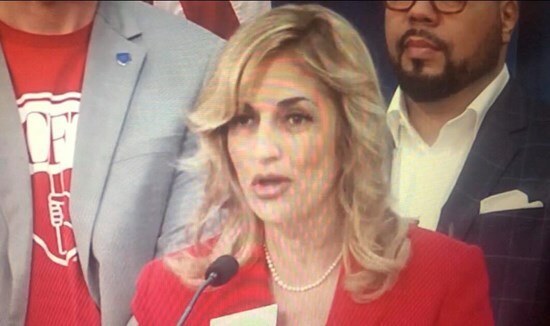 As an elected school board member and teacher, I spoke out on the matter with CFT President-elect Jeff Freitas and leaders from CTA, NAACP, CSEA, as well as Senators Durazzo, Smith, Skinner and Assembly Member Bonta in support of AB1505, 1506, 1507, and SB756 to fix CA’s broken charter school laws. Follow link above to watch CTA's video and hear my comments. We need CA charter school reform now.